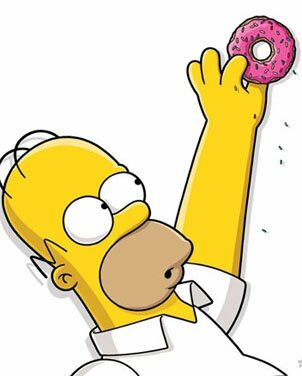 Should I Spend Donuts on the 2018 Returning Valentine’s Day Items? 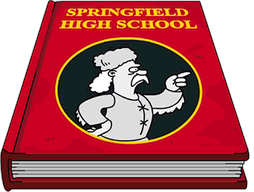 Love is in the air in Springfield! Yes, Valentine’s Day has made it’s annual return to our stores. 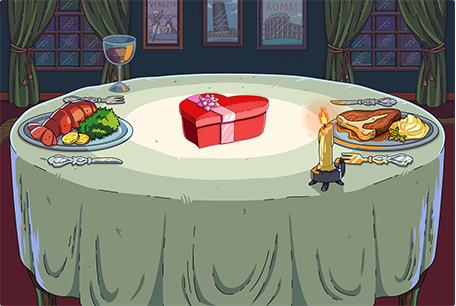 We’ve got a new item and a themed Mystery Box, but what most of you are after are the loads of Valentine’s Day goodies to spend Sprinkles directly on. Another day, another Mystery Box arrives in Springfield! This time, it’s a Valentine’s Day box full of Valentine’s/Date Night themed goodies from years past!